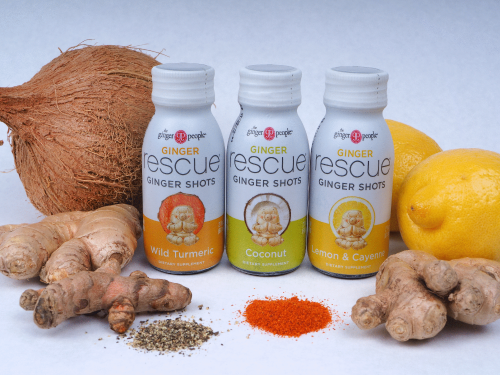 This is a 12 pack of our Ginger Rescue® Ginger Shots. 4 Bottles of Each Flavor. Available on Amazon Prime through a third-party partner Prime Time Direct.